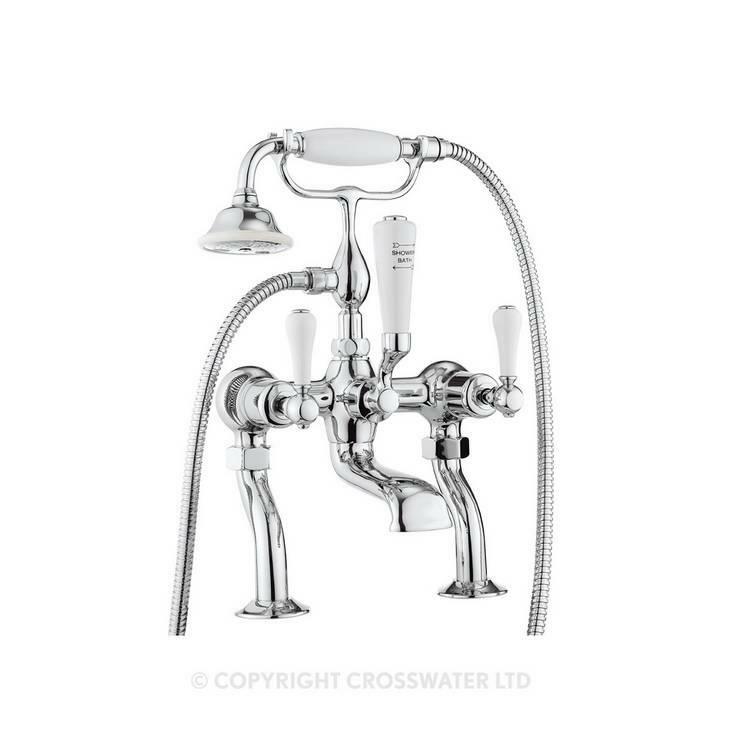 Crosswater Belgravia Lever Bath Shower Mixer. 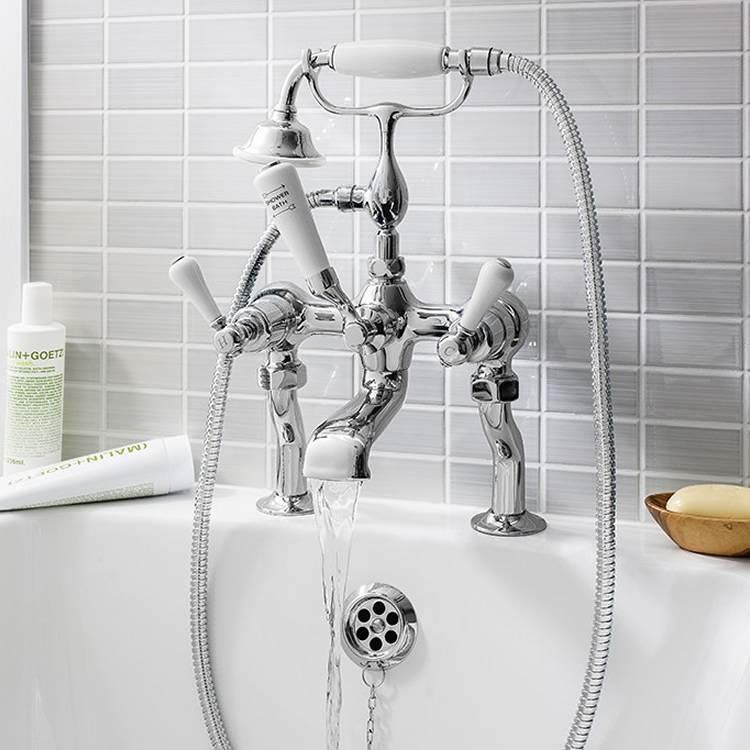 The Crosswater Belgravia Lever Bath Shower Mixer features elegant ceramic handles which will grace any traditional bath. Can also be wall mounted using the optional wall unions, please select from option if required.